The #metoo movement continues to root out pervasive, caustic and disgusting behavior across industries. We recently wrote about our fear of a potential backlash against the women’s movement and some thoughts on how to educate your workforce and maintain a culture that promotes equality and respect. Now Congress has added a turn to this evolving story. Section 13307 of the recently enacted tax reform law states that companies can no longer deduct payment of settlement costs or legal costs in sexual harassment or abuse claims if such settlement is subject to a nondisclosure agreement. The provision is clear to us and with good intent – if the nondisclosure agreements weren’t included in all the settlements, these repeat predators like Harvey Weinstein that have hidden behind “hush money” for decades, couldn’t exist. States like New Jersey and Pennsylvania are seeking to ban nondisclosure requirements in harassment settlements completely. But this logic may be significantly flawed and have some serious unintended consequences. It’s well proven that anonymous or confidential reporting brings many more claims to light then lack of confidentiality. Many victims desire confidentiality and don’t want disclosure to the public and there could be a decrease in reporting. The largest driver of settlement for companies is to keep things out of public scrutiny; if this can’t be included as part of the settlement now, what is the drive to go ahead and settle? If companies aren’t driven to settle, these matters will become resource issues for the accusers as companies will turn to litigation as a tool to thwart claims and show potential claimants that they will not roll over and will fight long and hard to protect themselves. You educate and train at every level. 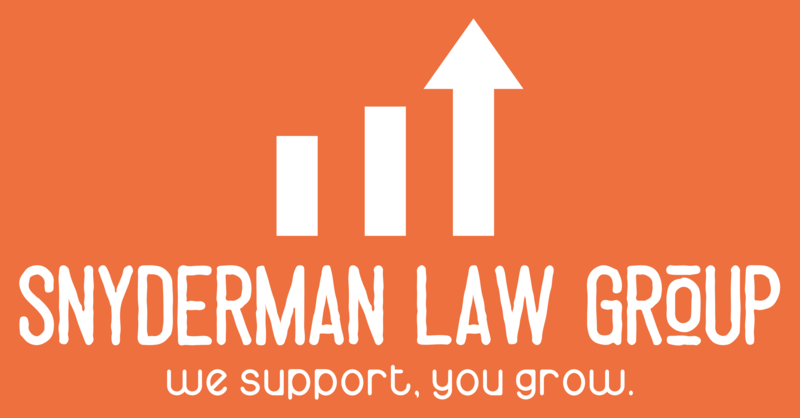 Have your policies and processes reviewed as soon as possible by an attorney and discuss your training program as well as ensuring consistent enforcement of policy. Encouraging the “see something, say something” mantra is key to rooting out harassment. Merely continuing to have a culture of “don’t do this” has proven wholly insufficient. 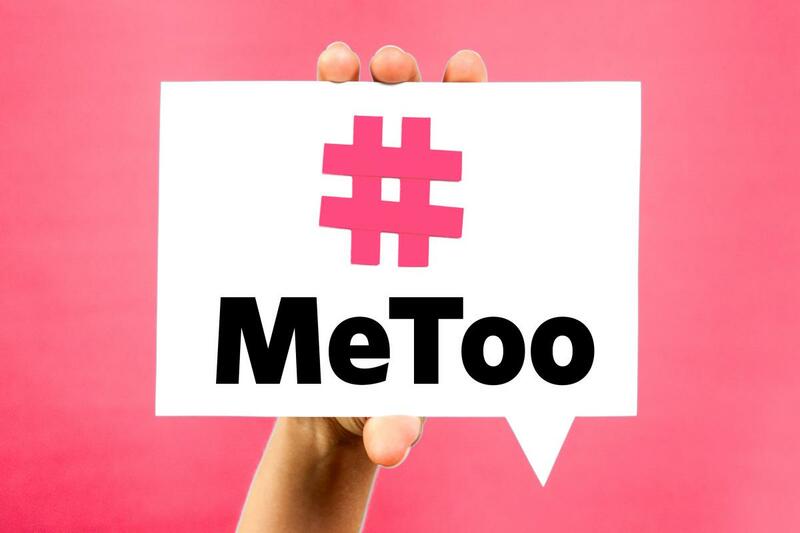 Let’s not stop talking about this issue and how to correct it in our workplace – when we do, #metoo will just be another hashtag fad.